No setup cost for schools, no contract, and no cancellation fees. Parents pay when their students enroll, at a price point determined by the club leader, billed monthly with no contracts and no-hassle cancellations. Get permission from your school, reserve a room, and send out an invitation to students. CodeKey handles the rest! 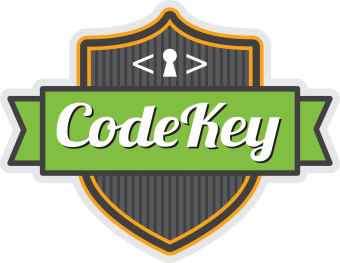 CodeKey students are introduced to a proven and award-winning curriculum first developed at the MIT Media Lab. CodeKey makes it easy to lead a club. For more information, fill out the form below and a CodeKey representative will contact you shortly to guide you through the process.